August 10th, 2017. 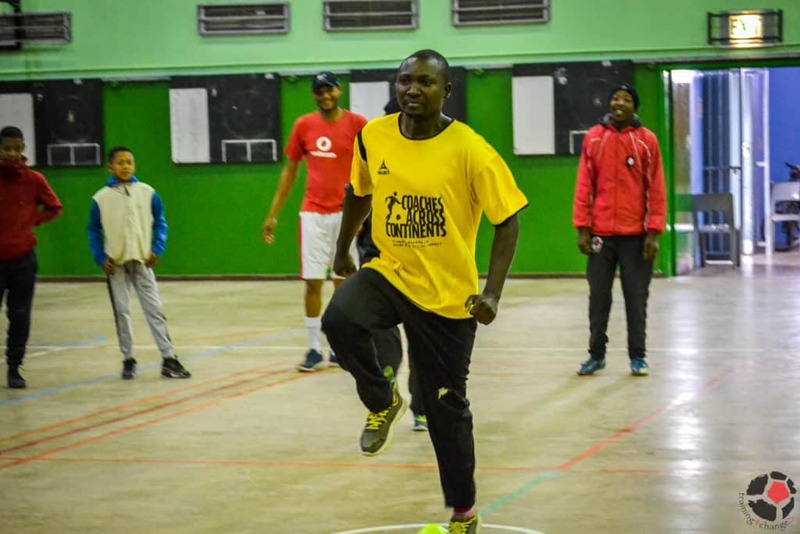 Community Impact Coach, Elvis Nshimba, writes about the experience Coaches Across Continents gave him to work on-field with CAC partner training4changeS. Our two weeks in northern South Africa, in a village called Bennde Mutale which bordered Zimbabwe and Mozambique, were spent working with and creating impacts alongside community members and leaders. From there, we spent two wonderful weeks in Cape Town. 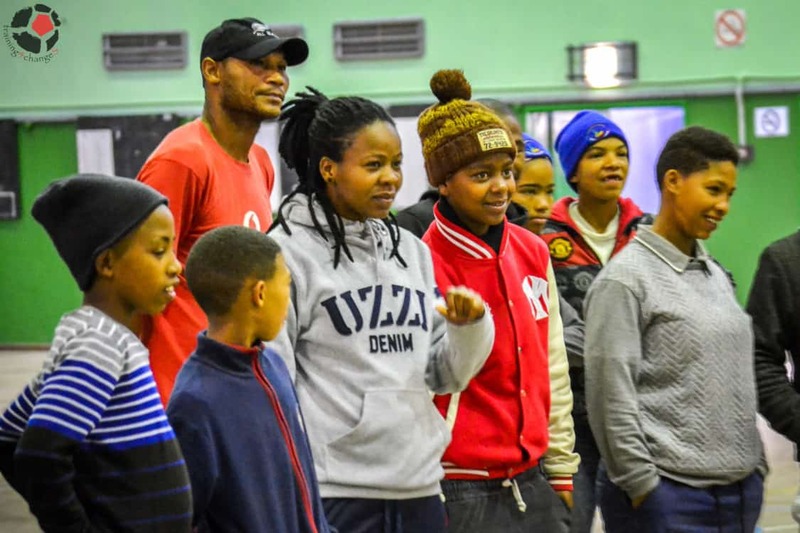 The first week we played games with coaches, teachers and community members and through those games educated them on how to use sport for social impact. At the end of this week, the participants were able to coach and adapt games on their own! My last week was the most beautiful! We worked with students in different schools, which allowed me as a teacher, to acquire another experience learning from others. We worked with the local coaches of training4changeS to strengthen their capacities to educate and create social change for their pupils through sport. Because of this trip with Coaches Across Continents, I was able to see the ocean for the first time! It was a great pleasure! I enjoyed my stay in this part of the country, although it was extremely cold. Because of this opportunity to travel with CAC I was able to learn a lot, including realizing the differences between people. I would like to express my gratitude to Coaches Across Continents (CAC) for aligning me on this trip, and to my organization the Malaika Foundation (MALAIKA) for supporting me during my time working away.